Windy cloudy day at Monument Valley Navajo Tribal Park, National Park, Utah. 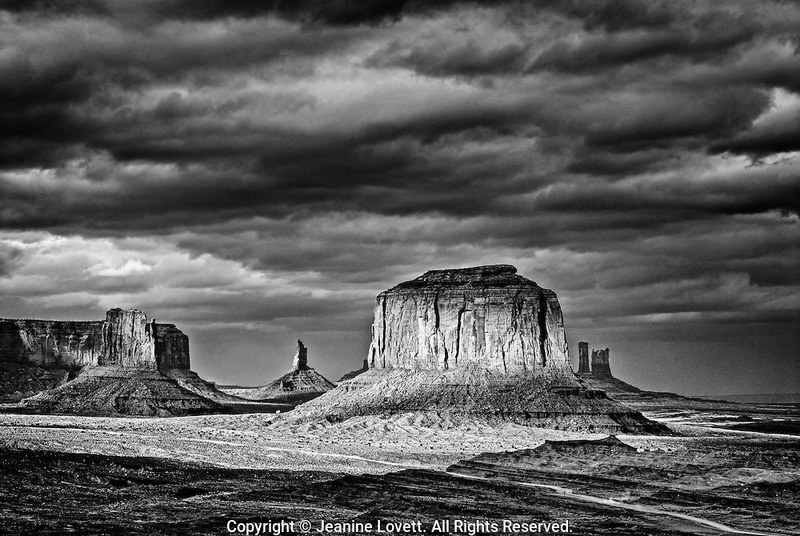 © Jeanine Lovett. All Rights Reserved.